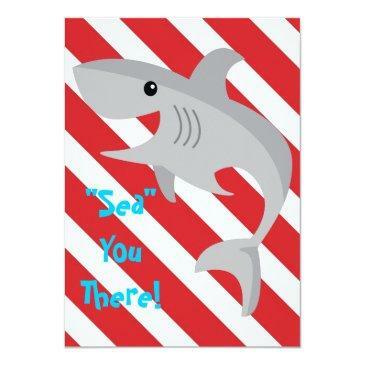 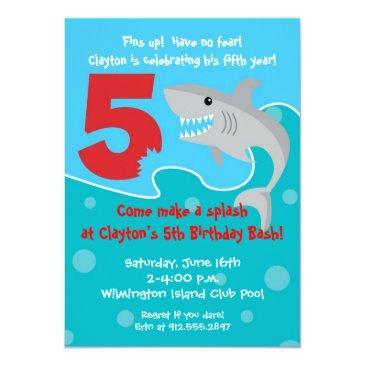 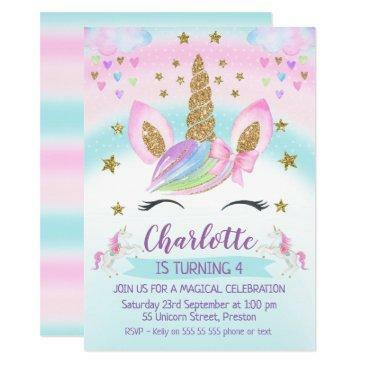 One of our most "pinned" designs, we are so happy to introduce the Shark Bite Invite for 6th Birthday parties. 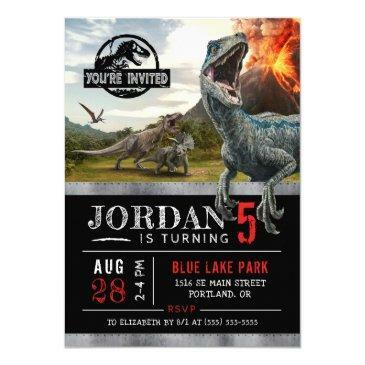 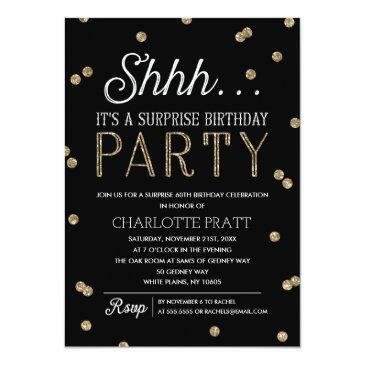 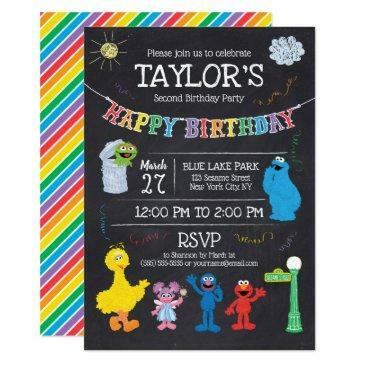 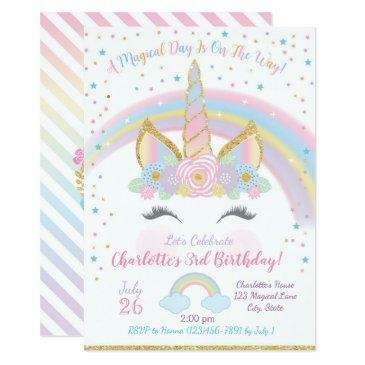 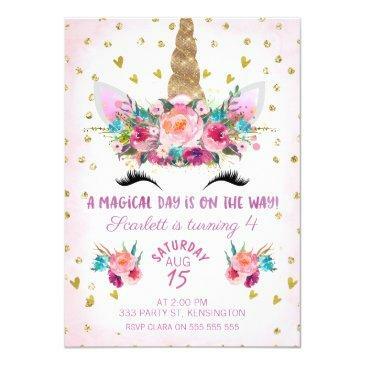 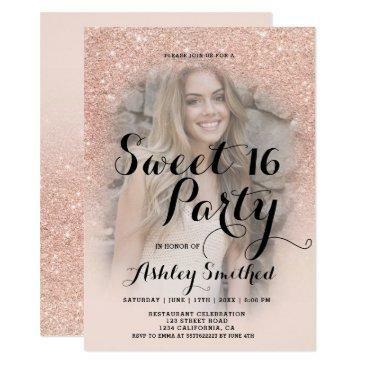 Whether your party is at the beach, pool or just the backyard, your child will go into a frenzy over this invitation! 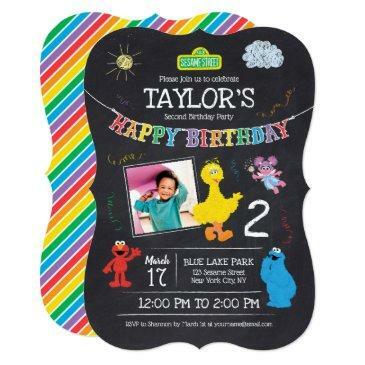 Add more text or a picture of your child on the back- get creative!